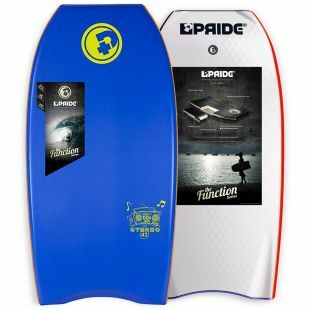 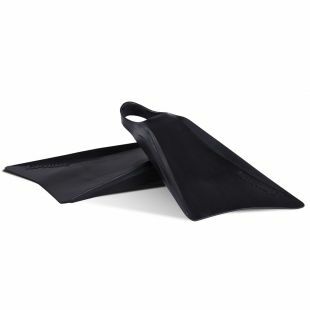 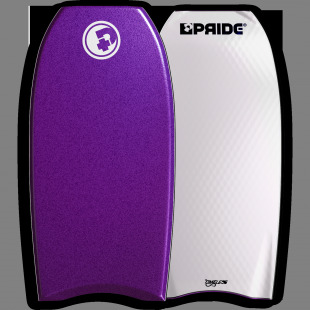 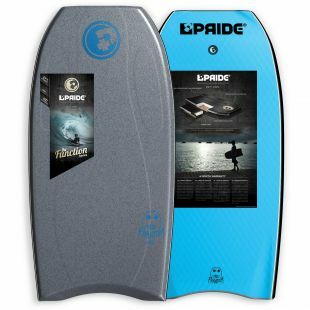 Pride #TheCurstis Inflatable bodyboard mat is the ideal craft to have for tandems or big guys. 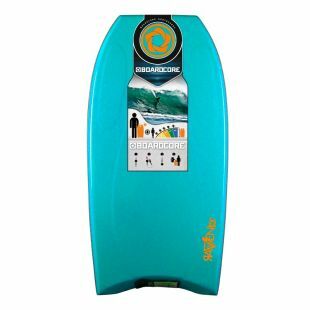 You can also use it to help a kid or even an adult to catch his first waves safely. 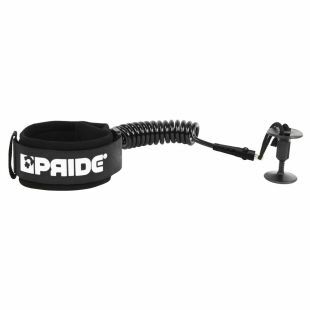 It comes with hand grips, air pump, repair kit and carrying bag.